your multifunctional chair simply and intuitively. to lock the above functions. 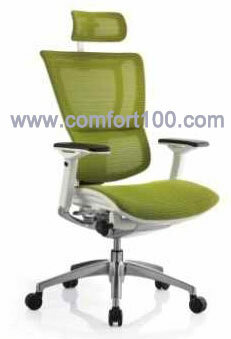 The 3D dynamic lumbar support automatically adjusts to provide the correct sitting position. 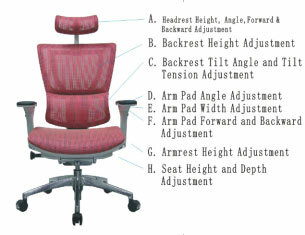 Armrest is height,angle,width and backward / forward adjustable to provide the best support for your arm.